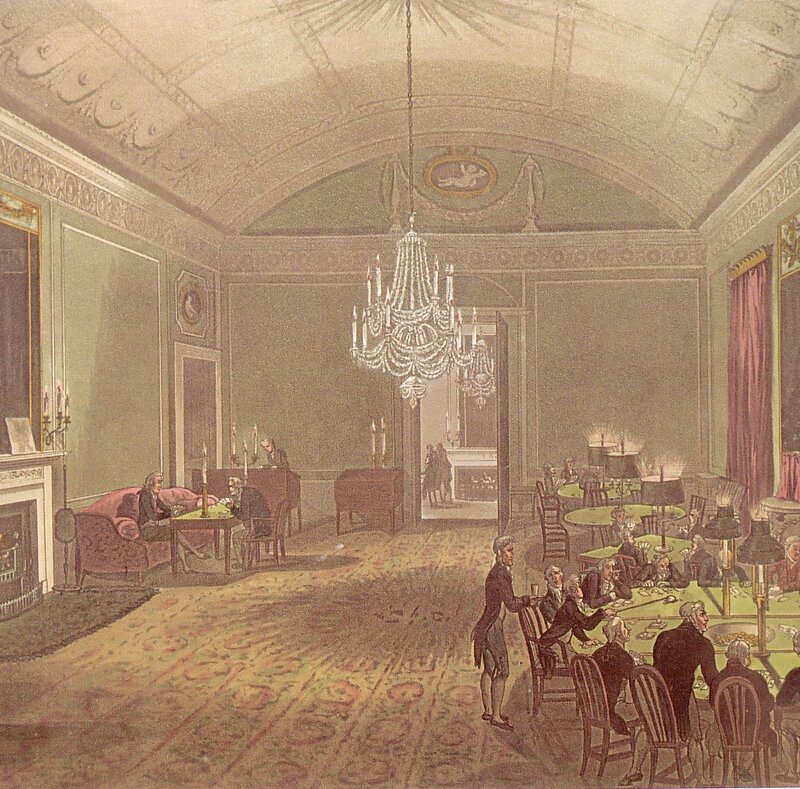 Gentlemen’s Clubs in the Regency period were an indelible part of the English aristocracy. A man’s club proclaimed who he was, what his political beliefs were, and, in one case, what he ate (the Beefsteak Club). The club was sacred--so sacred, in fact, that not only were women not allowed to become members, women weren’t allowed to enter the club’s revered halls. 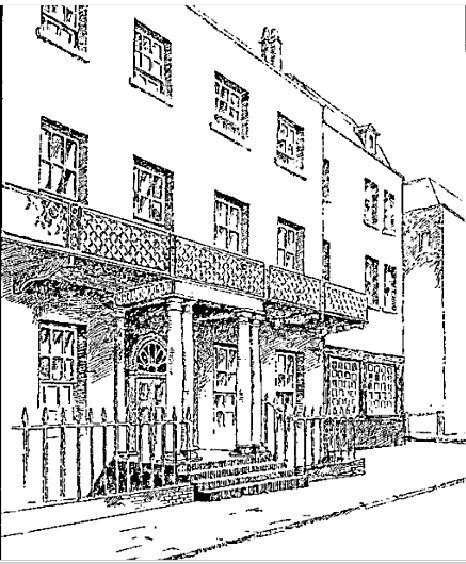 Even further, a woman who appeared in a carriage or on foot on St. James’ Street--club street--during the afternoon would have expected social damnation from the Bon Ton. However, a young lady traveling on St. James’ in the morning, with her maid or footman, ran no risk of censure. The reason that this was so was, most likely, due to the fact that a majority of male activities began in the afternoon or evening hours. In addition, a woman who came calling for her husband at his club made a laughingstock of them both. 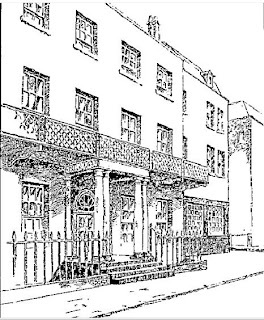 They discussed politics--Brooks’ Club, located at 60 St. James’ Street, was known as Whig headquarters, while White’s, at 37-38 St. James’ Street, boasted of Tories supporters. Gentleman won... or lost fortunes in the gaming-room. They drank themselves under the table. Men also placed bets on everything, including absurd, obscure happenings. For example 1,000 pounds was the bet for whether a man could survive underwater for a twelve-hour duration. The outcome of that wager was hardly a surprise! And lastly, the members of the male species tended to avoid their families by dining frequently at their club. One wife confided that during her first year of marriage, her husband only dined with her once. The rest of the time he supped at Mr. Brooks’ Club. Clubs were indispensable to the male psyche... and still are today. Any aristocratic gentleman who had the least pretensions to being thought fashionable belonged to a club. In fact, the eleventh Duke of Devonshire stated in 1979, “... I belong to as many London clubs as I can afford and which are willing to have me as a member.” He also said to a interviewer, “... my idea of Heaven, apart from being at Chatsworth, is to sit in the hall of Brooks', having tea." All of these rigid rituals shored up a man’s self-importance. Even the club boor was welcomed because he could be depended on to promote knowing smirks and snickers from the other club members. paying tradesmen what was owed. 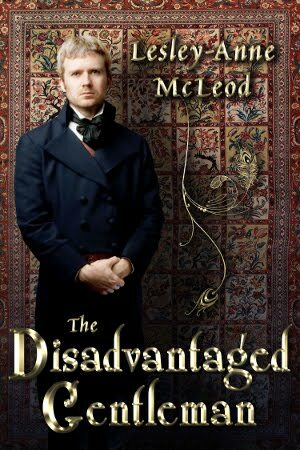 No matter that the gentleman’s fortunes could very well have been wiped out, and that he was now destitute. No matter that his children would’ve been forced into genteel poverty. Paying one’s gaming debts was considered the measure of a gentleman. The 1911 Dictionary of the Vulgar Tongue. Studio Editions, Ltd.
Ackermann’s Illustrated London, Wordsworth Editions, Ltd. 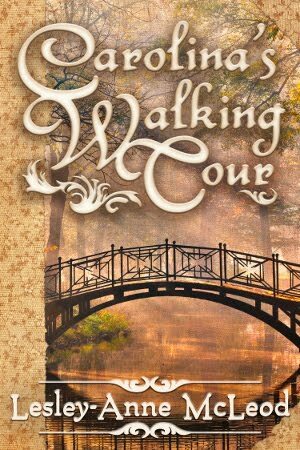 Award-winning author Susanne Marie Knight specializes in Romance Writing with a Twist! 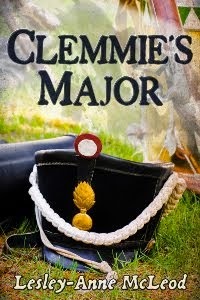 She is multi-published with books, short stories, and articles in such diverse genres as science fiction, Regency, mystery, paranormal, suspense, time-travel, fantasy, and contemporary romance. Originally from New York, Susanne lives in the Pacific Northwest, by way of Okinawa, Montana, Alabama, and Florida. Along with her husband, daughter, and the spirit of her feisty Siamese cat, she enjoys the area's beautiful ponderosa pine trees and wide, open spaces--a perfect environment for writing. 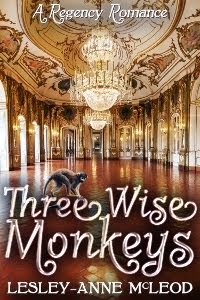 For more information about Susanne, please visit her website at http://www.susanneknight.com/. 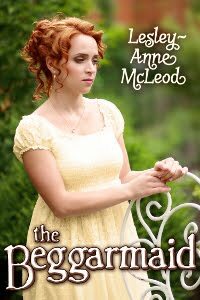 PAGING MISS GALLOWAY: 2010 EPIC Award Finalist and Awe-Struck (www.awe-struck.net) Regency Winner. 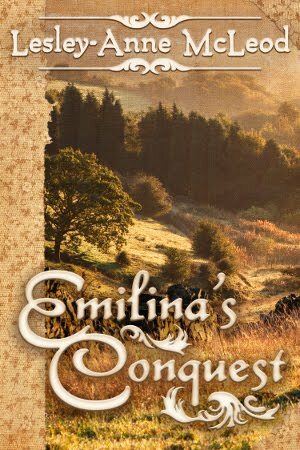 A determined young miss, a battle-weary lord, and a reckless masquerade. 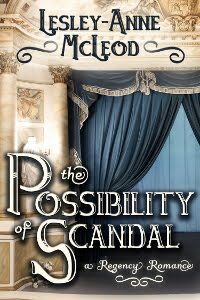 What will the Earl of Tremaine do when he discovers his page's shocking secret? The Gardener's Season - It's Spring! My thoughts have turned to gardening once again, as we experience an early flush of spring heat here on the Canadian prairies. My perennials are hesitantly poking their leaves above earth, and the trees are beginning to bud. In Great Britain things will be considerably greener; the island is several climate zones warmer than my home although it is on the same latitude. Gardening in England has always been a rewarding activity. We have all heard of Repton and Nash and their predecessors Capability Brown and William Kent. They worked with head gardeners and teams of under-gardeners to carry out the horticultural dreams of the nobility and aristocracy in grand style. But what of the gardens of the gentlefolk? 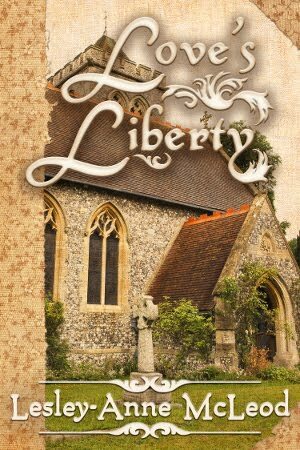 The people like the Austens at Steventon Rectory, the Bennets of Pride and Prejudice, the Austen ladies at Chawton, and the Dashwood ladies of Barton Cottage. Their gardens would be smaller in scale, of necessity filled with vegetables, and for pleasure infused with flowers. They would rely on jobbing gardeners, or a carefully-tutored odd jobs' man to undertake or help with the work. Homeowners needed information and instruction on how to keep their gardens productive and attractive. April "Plant French beans, cuttings of sage, and other aromatic plants; sow marrow-fat peas, and more beans for a succession; some thyme, sweet marjoram, and savory. Prepare dung for making ridges to receive cucumber or melon-plants, designed for hand-glasses. Sow small-salading weekly; and also some cos and Silesia lettuces. Weed the growing crops, hoe between the beans and peas, cabbages, cauliflower plants, etc. At night, cover your cucumbers and melons with hand-glasses." 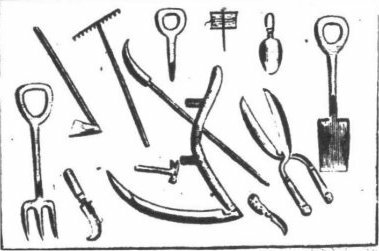 But it is The Gardener’s Pocket Journal, and Daily Assistant in the modern practice of English Gardening by John Abercrombie--published in its 11th edition in 1808--which provided everything one might need to know. Month by month, almost day by day, it lists tasks which must be done in the kitchen garden, the flower gardens, the green-house, the hot-house, the orchard, and the nursery (trees and shrubs). 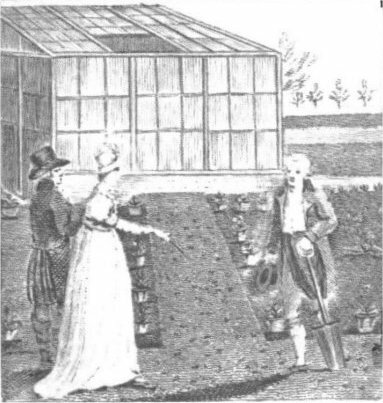 For example, in November Mr. Abercrombie suggests: "Remove pots of plants and seeds to a warm situation in the sun, or plunge them also into the ground, in a somewhat raised dry light soil, to preserve the roots better from frost; or the more tender or curious place in a frame or glass case, etc." In June, he says: "Weeds rising numerously at this season, should be diligently destroyed, in all parts between rows of young trees and shrubs, etc. and among all young plants in seed-beds." At its end the book catalogues every species of tree, hedge shrub, fruit bush and tree, which may be grown in Britain, in what the author calls 'A General Register'. There is a list of kitchen garden plants, and also a 'register' of flowers--annuals both hardy and tender, biennials, perennials and bulbs. Most of the annuals I recognize--some of them I grow--but what, I wonder, is Alkekengi? Ketmis? Venus's looking-glass? Likewise there are many familiar names among the perennials, but what was Collonsonia? Fraxinella? London pride? Last year in my gardening blog post, I opined that I did not know what flowers grew in the cottage garden. Now I have a complete list! The Pocket Journal also gives instruction for tasks in the green-house and the hot-house. I was not fully aware of the differences between those two shelters until I read about them in this book. It was a fund of information two hundred years ago, and it is a delight for gardeners today. Do you enjoy gardening? How does your garden grow this year? 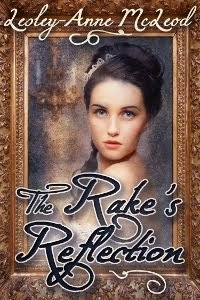 Next week we will be joined by Regency author, Susanne Marie Knight, and she will be talking about Gentlemen's Clubs. Please visit again then and enjoy her informative research! P. S. The Gardener's Pocket Journal is available for download from Google Books! If only Jane Austen had kept a diary, what a wonder it would be. At least we have her letters, or such of her letters as Cassandra allowed us to inherit. 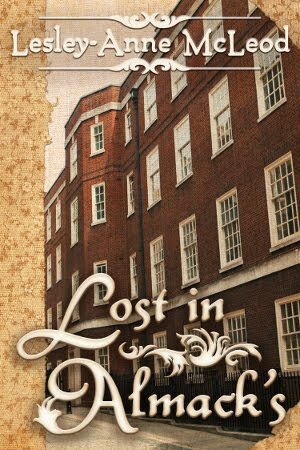 Those letters bring Jane Austen and her world to life as no other sort of writing can. That's why I love to read the letters, the memoirs and the diaries of people of the past--both people of note, and the very most ordinary sort of people. Then there is the familiar but less widely read Richard Rush and his "Residence at the Court of London". His writings are full of political commentary and remarkable details of the people and places he encountered. For example, "Prince Lieven expressed to me his hope, that the late appointment by the emperor of Mr. Poletticca as Minister Plenipotentiary to the U. S. would improve the friendship between our two countries." 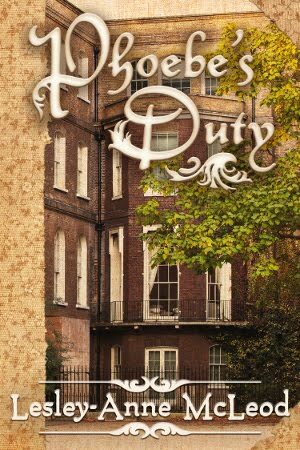 The "Diary and Letters of Madame d'Arblay" [Fanny Burney] are full of the most enchanting minutiae of life from 1789 to 1840. 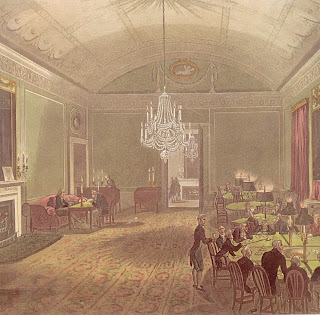 Like this snippet from a Tuesday in 1781: "I passed the whole day at Sir Josua Reynolds's with Miss Palmer, who, in the morning, took me to see some most beautiful fans, painted by Poggi, from designs of Sir Joshua, Angelica, West and Cipriani, on leather; they are, indeed, more delightful than can well be imagined;..."
And then one can seek out the lesser, and indeed un-known, writers of memoirs. Captain Sir William Hoste, a naval protege of Lord Nelson, wrote of his history of service along with multifarious details of his life. Sir N. William Wraxall wrote "Historical Memoirs of My Own Time" with extensive details of his European travels and political experiences. The "Autobiography of Miss Cornelia Knight, Lady Companion to the Princess Charlotte of Wales" is packed with historical, political and social details. It is a dense research read full of information. 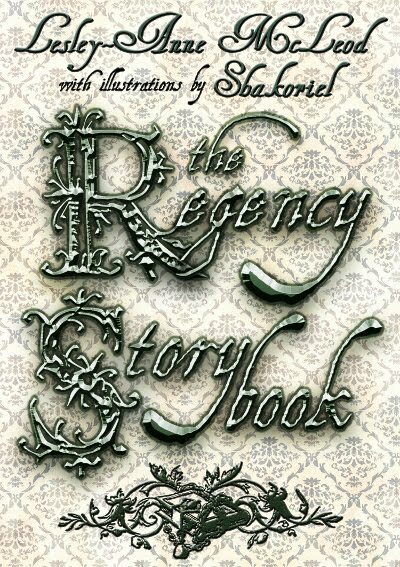 "In the beginning of July the Bishop of Salisbury had a conference with Princess Charlotte...she said it was to induce her to write a submissive letter to the Regent expressing her concern for having offended him..." Volume II is currently available at Google Books; one can only hope that Volume I will eventually turn up. 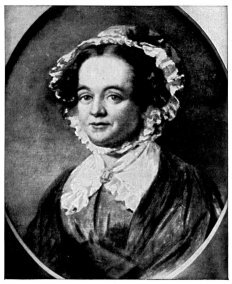 Contrastingly, the "Letters of Anna Seward" which encompass six volumes and the years between 1784 and 1807, speak of little besides her ills and cloying sentiments. Nevertheless they illustrate how some women of the era spoke and thought. 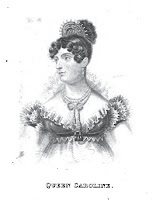 "I am indebted to dear Mrs. Hayley's obliging punctuality for a kind letter--a charming trio, and a tender air, which, first heard through the sweet notes of her voice, will always present me with her image." 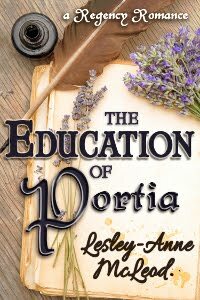 The journals of two Regency governesses, Agnes Porter and Ellen Weeton, are diametrically opposed in their tone and memories. Agnes Porter, unfailingly cheerful and positive, lived a relatively comfortable and safe life with a wealthy family and her notes reflect this. Ellen Weeton lived a precarious existence with little money and less support and her history makes painful reading. 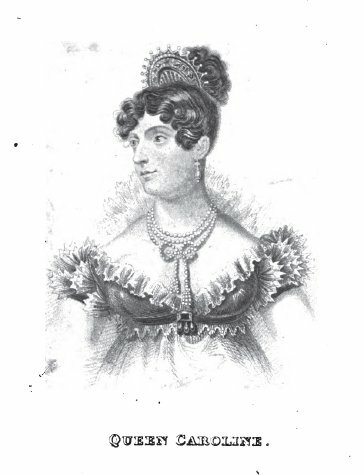 Other Regency women had more notorious lives: Harriette Wilson wrote her scandalous memoir, and it appears that Mary Ann Clarke did also. The title alone of that memoir make one wonder about their verity: "Authentic Memoirs of Mrs. Clarke, in which is pourtrayed The Secret History and Intrigues of many characters in the First Circles of Fashion and High Life; and consisting the whole of Her Correspondence During the Time she lived under the Protection of His Royal Highness The Duke of York, the gallant Duke's Love Letters , and other interesting Papers never before Published." I have always taken the term 'memoir' to be the "person's written account of his life" as in an early definition of the word. 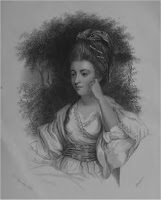 However, Mrs. Clarke's memoir is written by a third person and so is a memoir of Queen Caroline with the following title (no less intriguing than Mrs. Clarke's): "Memoirs of her Late Majesty Caroline, Queen of Great Britain; embracing every circumstance illustrative of the most memorable scenes of her eventful life, from Infancy to the Period of her Decease, interspersed with Original Letters and Other Documents, hitherto unpublished." 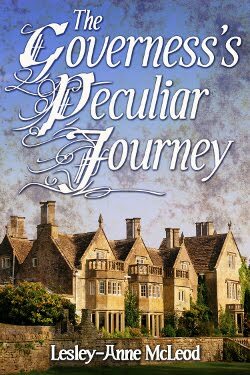 Personal accounts of relatively ordinary lives abound. In my book, The Beggarmaid, the hero Wessington writes an account of his travels in the Middle East. In a similar manner, one Henry Matthews, Esq. published "The Diary of an Invalid: Being the journal of a tour in pursuit of health in Portugal, Italy, Switzerland and France in the yearrs 1817, 1818 and 1819". Likewise, Mrs. Charles Stothard published "Letters Written During a tour through Normany, Britanny, and other parts of France, in 1818", and the family of Richard Tully, a British Consul published his "Letters written during a Ten Years' Residence at the Court of Tripoli;..."
There is no finer source of historical information than the diaries and letters and memoirs of our forebears; they are authentic facts about real history--real places and real people. Unfortunately, one has to put up with quantities of inconsequential information, uneven writing techniques, archaic usages and inexpert editing to uncover the gems of historical fact. Very few writers have the skill of Jane Austen in presenting their histories and their opinions. Nevertheless it is remarkably rewarding to glimpse the lives of those long gone, through their own words. N.B. Most of the books noted above are available from Google Books, or can be purchased in a print edition. A web search or a Google Books search will bring them to hand quicker than my recounting of web addresses! Please contact me if you have trouble locating any of these items. 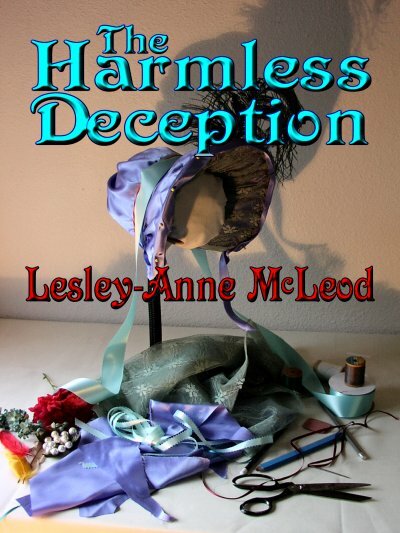 Every woman of the Regency era could sew. 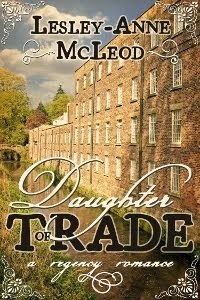 It was an essential skill; there were no sewing machines, no ready-made goods. Everything had to be hand-sewn. Sheets had to be hemmed, and towels, body linen and night clothes had to be made, children's clothes and ladies' gowns, and men's shirts all had to be sewn by hand, by someone. If you were poor, or even middle class, and hated to sew, you did it anyway. If you enjoyed it, it was a welcome opportunity to sit down for once, and still accomplish a necessary task. If you hated sewing and you were wealthy, you did not have to hold a needle; you hired someone to sew for you. If you were wealthy and you loved stitchery, you were fortunate. You did not have to do the day-to-day plain sewing every household required. You still hired that done. You might have a sewing woman resident in your establishment, or one who lived in the village. You might have a seamstress visit to make your family's clothes, or you might visit one of the fashionable modistes in your nearest town or city. And you could spend your time with the needle on fancy-work: needlepoint, embroidery, 'Berlin' work, and quilting. If you live in the present day and love Jane Austen, and you also love to sew, you are in luck. 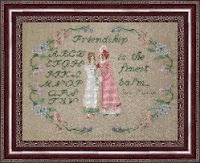 I have been delighted to discover in the last few months craft sites offering patterns for making needle art projects with Regency and Jane Austen themes. I love needlework: cross-stitch, needlepoint, quilting and making clothes. I am at a loss with a paintbrush in my hand, or a drawing pencil. I cannot spin, or weave. I can knit and crochet in a rudimentary way, but put a shining silver needle complete with thread in my hand, and I am happy. I would love to give this pattern a try. 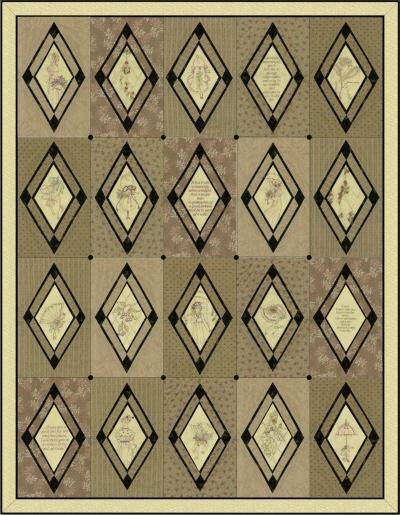 Another Jane Austen quilt is available from Brenda Ryan, an Australian stitchery designer. 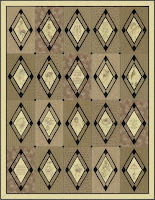 This quilt has charming embroideries in every diamond. The website doesn't show the designs within the quilted diamonds very well, but I used my magnifier and they are little Regency delights. I really want this pattern. 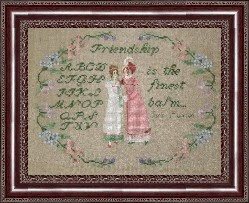 I have just today discovered an eBay store called West Wind Cross Stitch Designs. 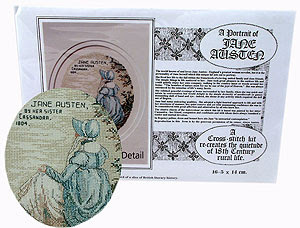 They have an entire section of Jane Austen patterns, and they are lovely. I recently received as a birthday gift the lovely book "Jane Austen's Sewing Box". 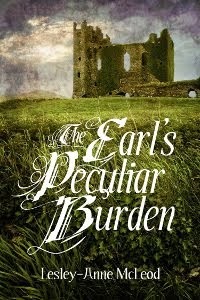 To read a review of the book go to the terrific blog Jane Austen's World. The book is a visual delight and I'm looking forward to trying some of the patterns. In fact, I have to end this now--my own sewing box is calling me! P.S. 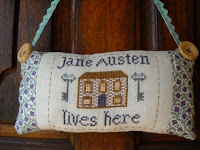 If you know of any other Jane Austen or Regency needlework pattern sites, I'd love to hear about them! I never write without a map on my desk. Town maps, country maps, county maps and atlases; they are an everlasting delight. I find a map an absolute necessity for historical writing--the world looked very different in the past, no matter what era. Even for contemporary stories, a map can ground you, and it provides you place and street names and directions that add verisimilitude to your story. Thank you, Jude for your informative post last week, and for making me think about how much I depend on maps. I realize I need to work more with topographical maps than I do. 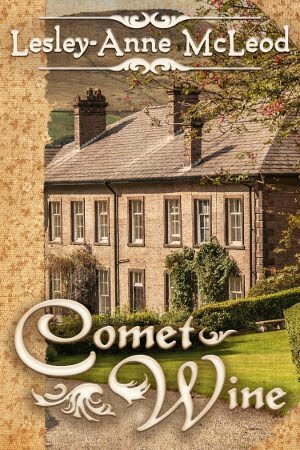 They are lovely things, and with the variety of landscape in Britain, I could use more knowledge about hills and dales and valleys and downs. I am, after all, a girl from the very flat NA prairie. 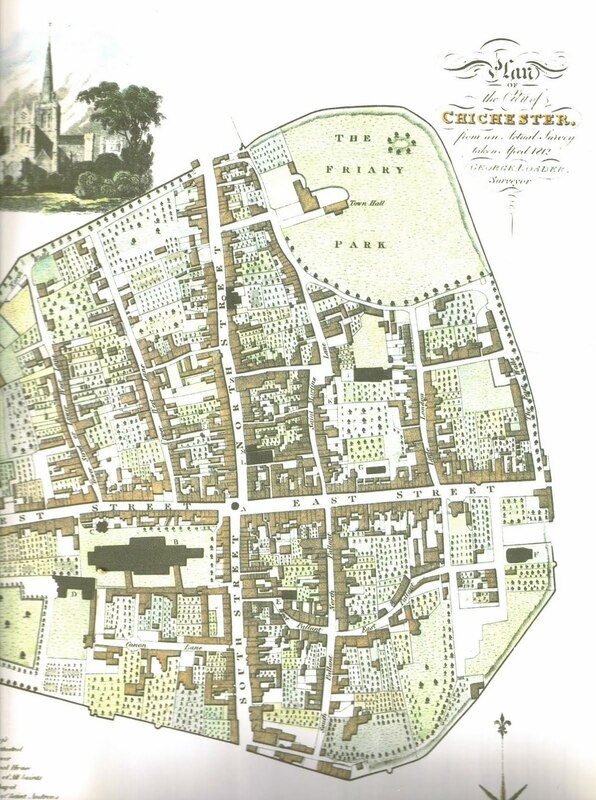 There are several books of maps that I absolutely rely on in my Regency writing. 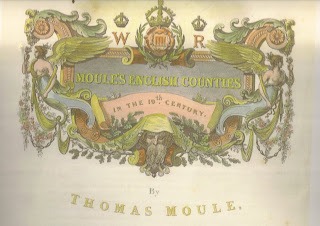 The County Maps of Old England by Thomas Moule (ISBN: 1851704035 / 1-85170-403-5), published originally in 1836 is one of my mainstays. Of course I have to keep in mind that even it is fifteen to twenty years later than my era, but neverthless it is invaluable. 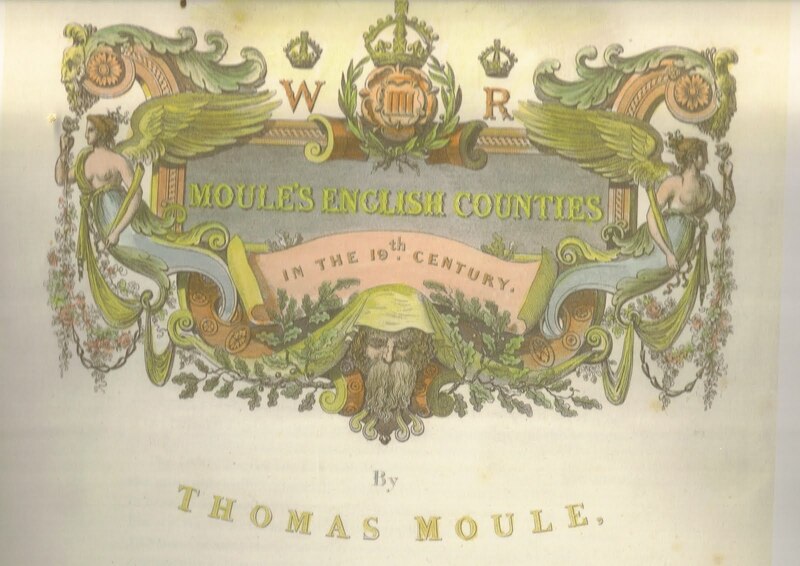 The original title page is a delight. 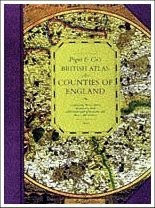 Likewise, Pigot & Co's British Atlas comprising the Counties of England etc etc. (ISBN: 1858336597 / 1-85833-659-7) is fascinating. This book is from 1840 however and already includes railway information, so one has to be very careful is using it. I use a contemporary atlas of Great Britain in concert with these old maps in order to refine distances and other details. It is possible to obtain very large scale current maps and those I find particularly useful for a close-up view of the area in which my story is set The DK Eyewitness Travel Guide Portrait of Britiain has street maps of towns and snippets of history that are excellent. London is another place where period maps are essential to the writer of fiction. Fortunately they can be found for nearly any period. The A-Z of Regency London from the London Topographical Society is the bible of Regency writers; there are A-Z's of other periods also available. I have also a book titled The Timeline History of London which has several useful maps, and, as the title, indicates a timeline chart that is super. An on-line search for maps turns up all kinds of websites, and there are many that sell reproduction of period maps. 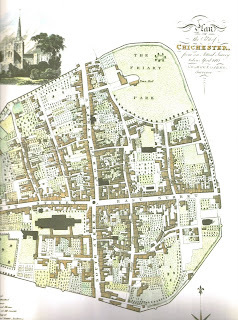 Two of my favourite sites for these maps are PrintsGeorge (that tongue-in-cheek compendium of all things Regency/Georgian) and oldmaps.co.uk. Next week we'll talk about something different, but for now, get out a map and travel to a different time and place!